A couple of new Samsung Galaxy S7/S7 edge renders have leaked, showing off the devices in various color options. 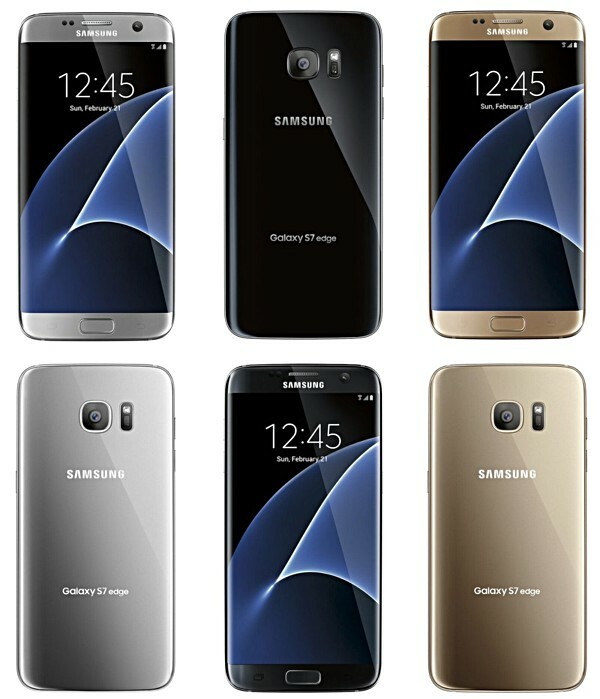 The render for the S7 edge reveals that the handset will be available in grey, black, and gold colors. The information comes from the usually reliable leakster @evleaks. 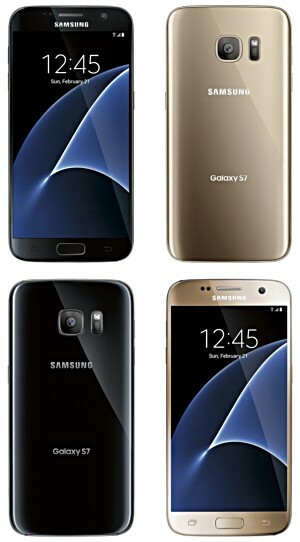 He also shared a Galaxy S7 render (shown below), which reveals only a couple of color options for the device: black and gold. Scheduled to be unveiled on February 21, both flagships have already been the subject of endless rumors and leaks until now, with a latest one suggesting that the Galaxy S7 will carry a price tag of €700, while the S7 edge will set you back €800.